Get to know Alture, what we are doing, what we are thinking, and what motivates us. Development Permit approved for The Crestline! 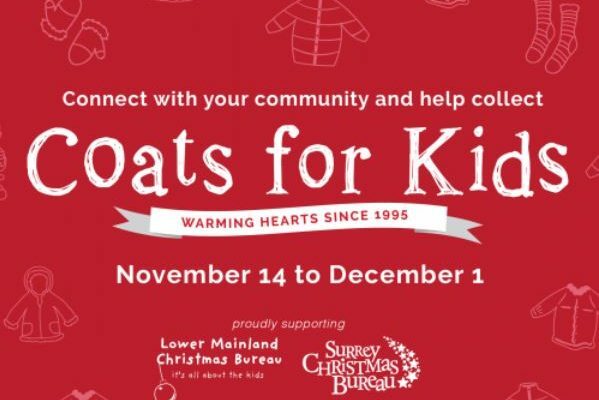 Collecting Donations for COATS FOR KIDS CAMPAIGN now!